Big savings on some great BMWs | What Car? Few brands have the badge appeal of BMW but that doesn't mean that you can't get a deal on one. This week, our forecourt sniffers have dug out some sensational savings on some of the best that Munich has to offer. The cheapest way into a BMW this week is by buying a X1. It's not our favourite small BMW but in 18d specification, it is frugal and acceptably quick. SE trim brings enough toys for comfort too. With £3700 lopped from the list price, you can grab the keys for £21,630 if you buy with carfile.net. The BMW 2 Series Active Tourer 218i is a refined and high-quality MPV and saving £2133 with Coast2coastcars.co.uk means it is barely more expensive than more humdrum rival five-seat people carriers. It's in Luxury specification too so it has plenty of toys too. 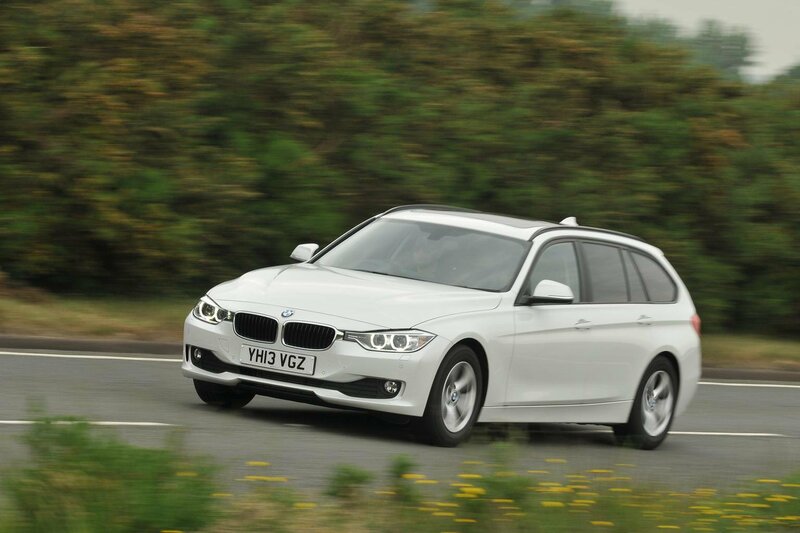 If you are looking for something practical, frugal and great to drive, not much bests the 3 Series 320d M Sport estate. A huge £5552 saving over list price with Carfile.net puts it on your drive for £27,523. An even bigger saving can be had on the 525d Luxury saloon where nearly £8k of discounts make it yours for £32,043. Finally, get hold of a BMW X5 xDrive30d M Sport for nearly £5k off from coast2coastcars.co.uk. It's yours for £48,817. For these deals and more, visit our weekly deals round-up.